Dr. Baba specializes in stress management, development management, management skill development and management training in the developing world. He has been a consultant to the Canadian International Development Agency, International Development Research Centre, and Swedish International Development Agency, to mention a few. His research interests cover management theory, evidence-based management, work attitudes, employee well being, stress, depression, burnout, absenteeism, and turnover. Dr. Baba is Professor and former Dean of the DeGroote School of Business. He is the Editor-in-Chief of the Canadian Journal of Administrative Sciences (CJAS). He has published extensively in major journals in the field of management. 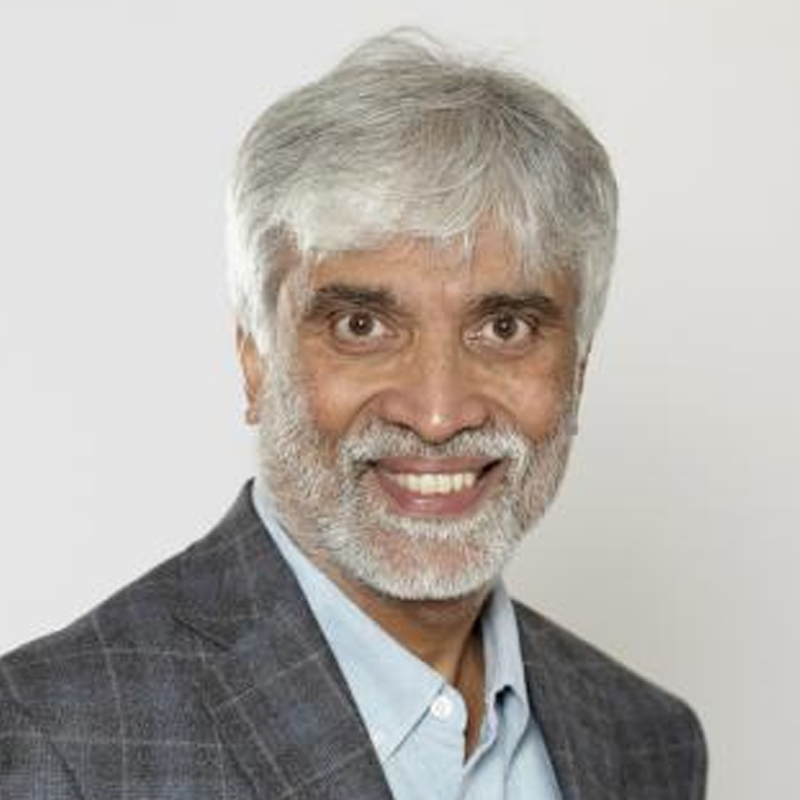 Prior to coming to McMaster, Dr. Baba has been the Chairman of the Management Department as well as the Associate Dean of Graduate Studies at Concordia University in Montreal. He is currently on the editorial boards of a number of management journals including the Journal of Organizational Behavior. Dr. Baba has taught various aspects of management at ESSEC in Cergy-Pontoise, France, The People’s University in Beijing, China, National Economic University in Hanoi, Vietnam, and the University of the West Indies in St. Augustine, Trinidad. He has also done management training in the Caribbean, China, Egypt, India, Kenya, and Vietnam. Dr. Baba is currently teaching management theory and management development at the graduate level.